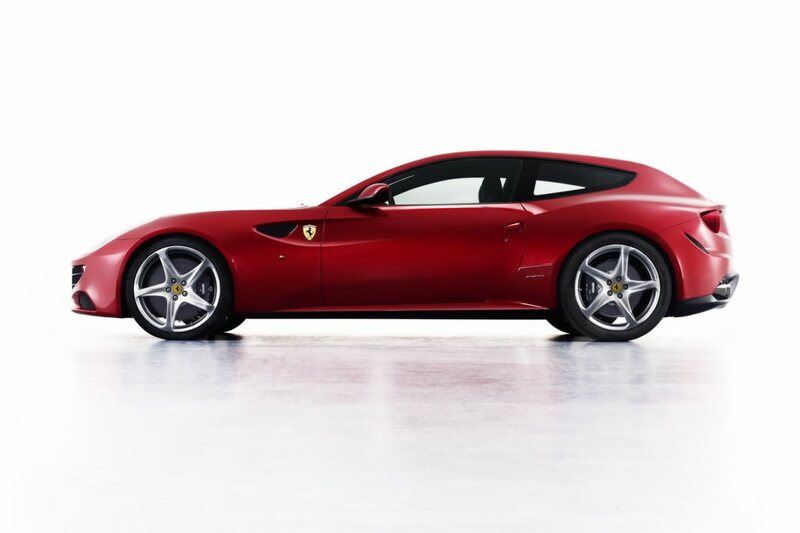 As a successor to the ever popular 612 Scaglietti, the Ferrari FF (FF – four seats and four-wheel drive) has finally been revealed to the consumer market. It claims to be the company’s most powerful and versatile 4-seater ever created, and is the first Ferrari ever to boast a four-wheel drive. 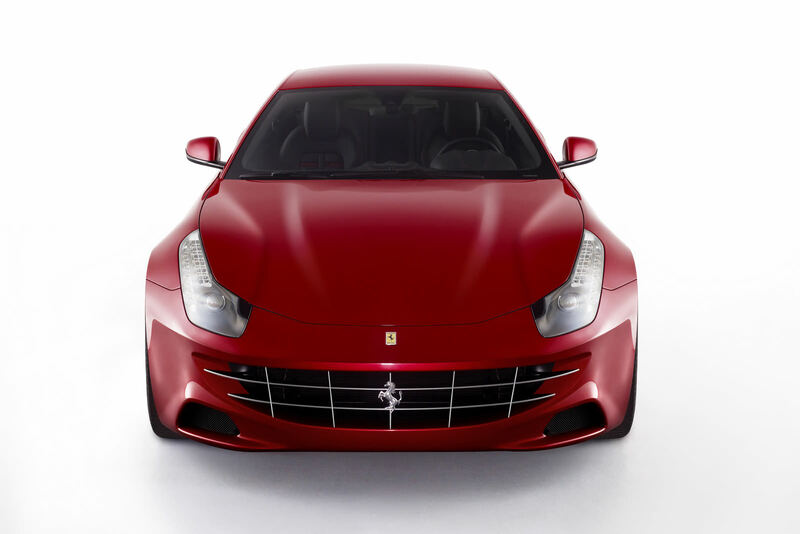 Ferrari based the premise of the car as representing “not so much an evolution as a true revolution,” of the cars which are typically designed by the company. 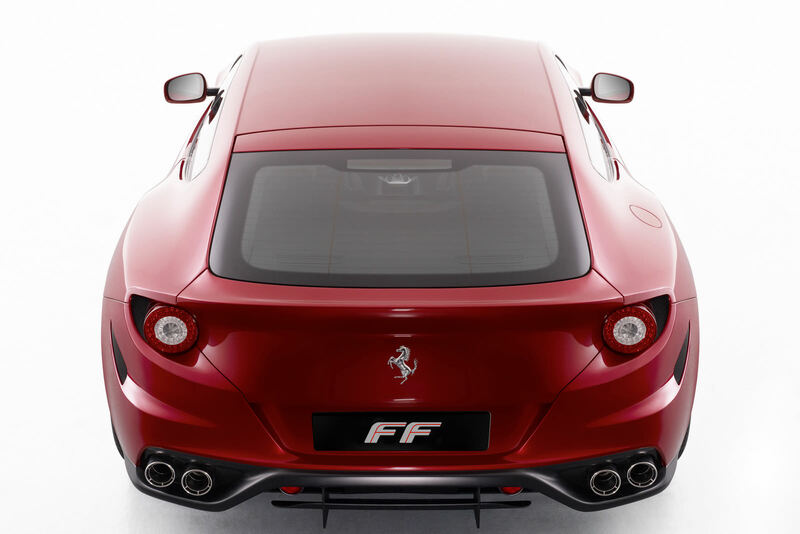 It offers unparalleled levels of high-performance, a sporty look, incredible versatility, comfort, and sophisticated elegance which Ferrari is well known for; the manufacturer claims that both drivers and passengers will feel a new and unique driving experience in the FF. 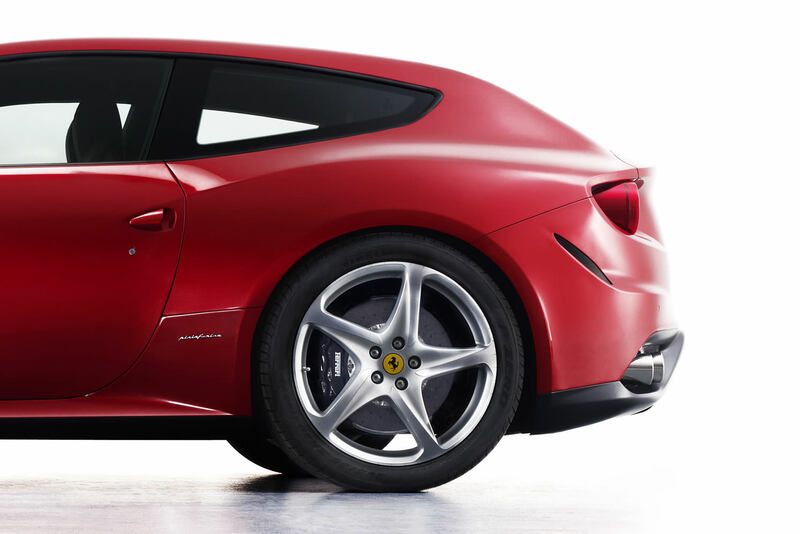 Offering a front design (inspired by the 458 Italia), and a larger hatch, the unique design has never been featured before in a Ferrari model. It can easily accommodate four passengers, and even has room for luggage in the cabin. The FF will also feature a dual 5 inch screen on the center panel, a center dash touch screen and optional third screen for the front side passenger, which displays speed, rpm, and gear. Although it will set consumers back a few dollars, it is the first ever in the Ferrari family with so much room, and offers a completely new design style never seen by the manufacturer.